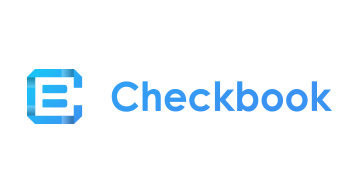 At Checkbook.io we’ve taken a forward approach to the antiquated problem of paper checks with the invention of the first Blockchain enabled DigitalCheck. Checkbook.io is an instant payment solution priced at a fraction of the cost of other payment options. We’ve set out to eradicate paper payments once and for all.